I decided to stop the former streak at Day 142 and I am starting a new one, in this month of May. I started with so much energy till TOM stopped me in my tracks but I am most grateful that it was not a really painful experience. Nutrition: Food was not in range most part of the week because of TOM and there was a terrible craving for carbs. I ate bread twice within the week (I take bread only on weekends), but I still tried to put myself in check at every point of eating. NSV: No clothe is snugly on my body this week. I could also kneel down for 30 minutes praying. Above is the guide for my weekly streak. 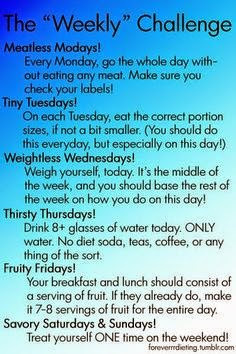 Workout 5-6 days of the week with a minimum of 250 minutes each week.